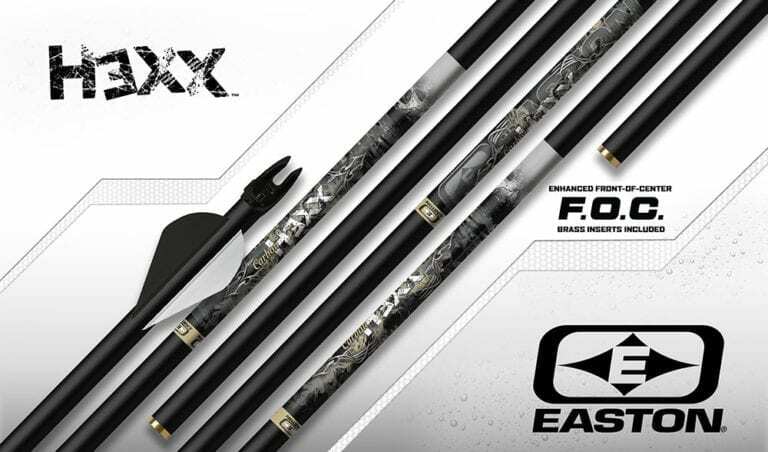 It could have been just another black carbon arrow in any average hunter’s quiver—but it’s not—the FMJ Hunting Arrows diamond plate pattern stands out in your success photo as a badge of honor. 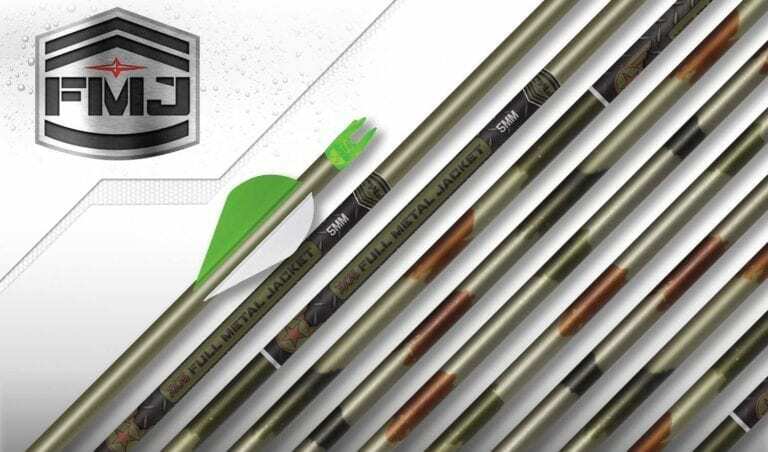 A Team FMJ bow hunter isn’t average—he and she are the kind of hunters that are meticulous in every aspect of preparation. 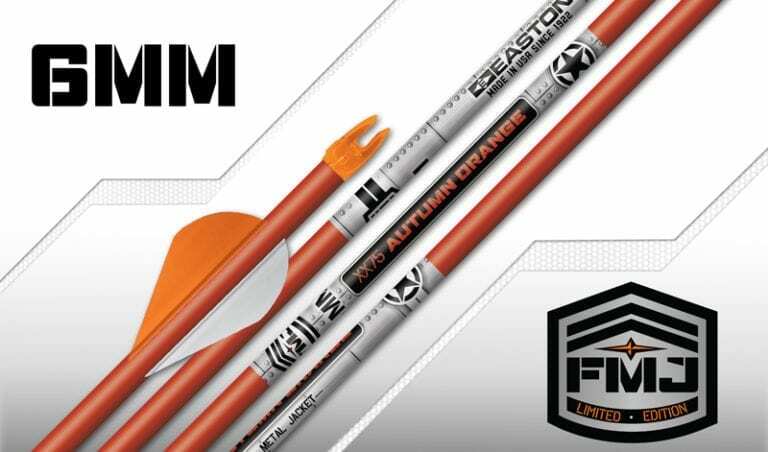 Team FMJ knows that having confidence in the shot is paramount to a successful finish. 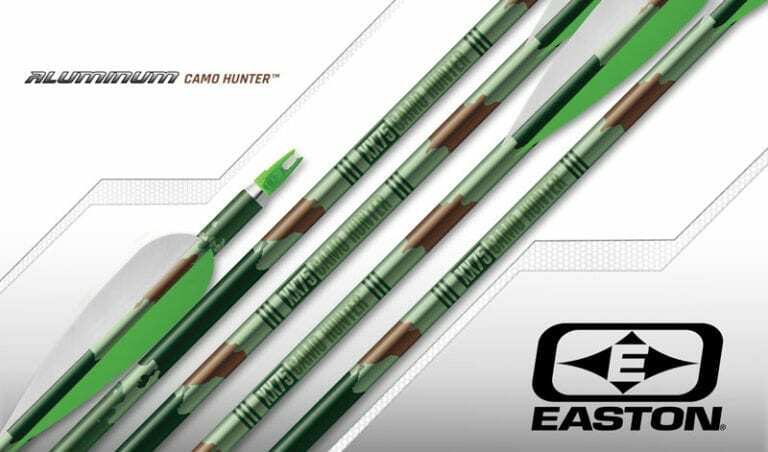 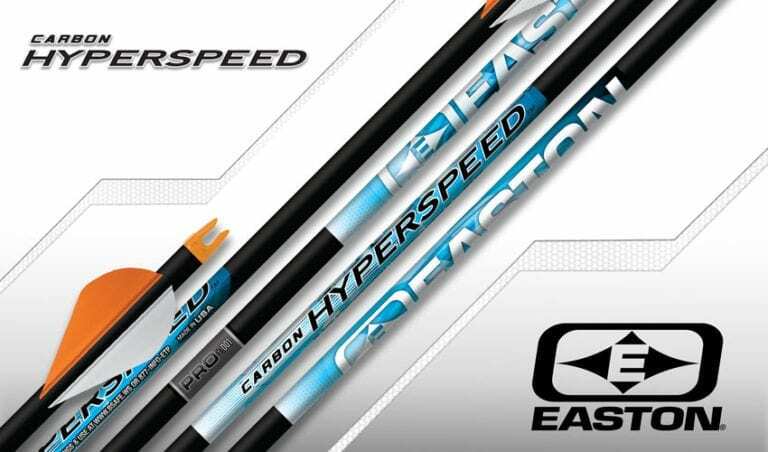 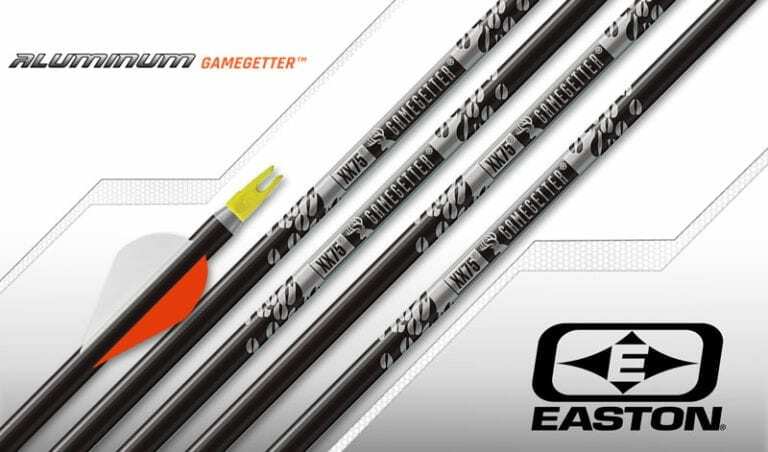 Since their inception, micro-diameter Full Metal Jacketed carbon arrows have been a cut above all other hunting arrows. 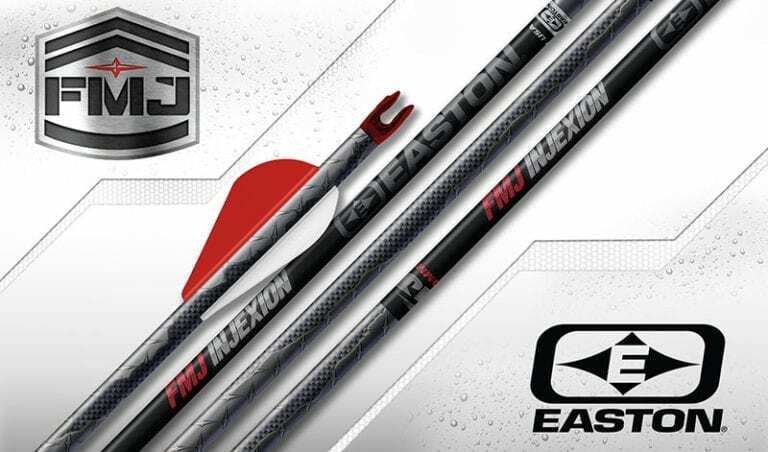 From deeper penetration, improve aerodynamics, and higher levels of downrange speed and KE, FMJ provides the most deadly penetration for all big game hunting. 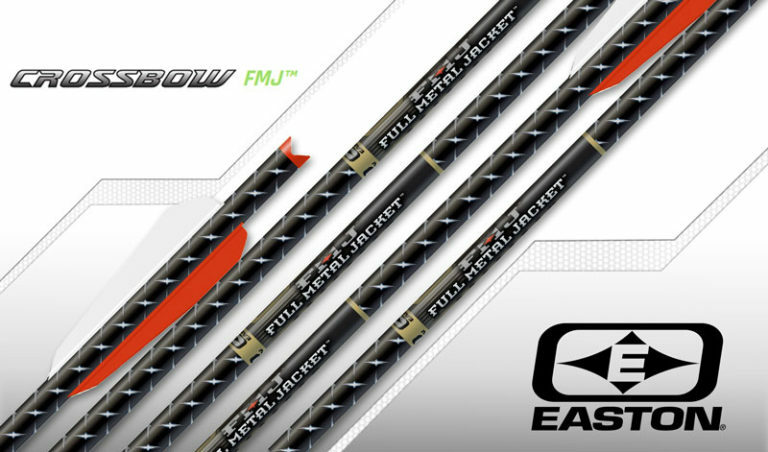 And just like the product itself, the FMJ bowhunter is head and shoulders above your average weekend warrior. 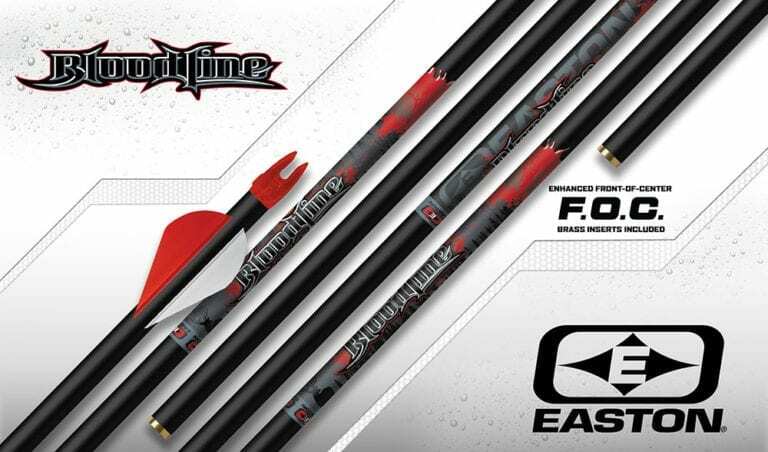 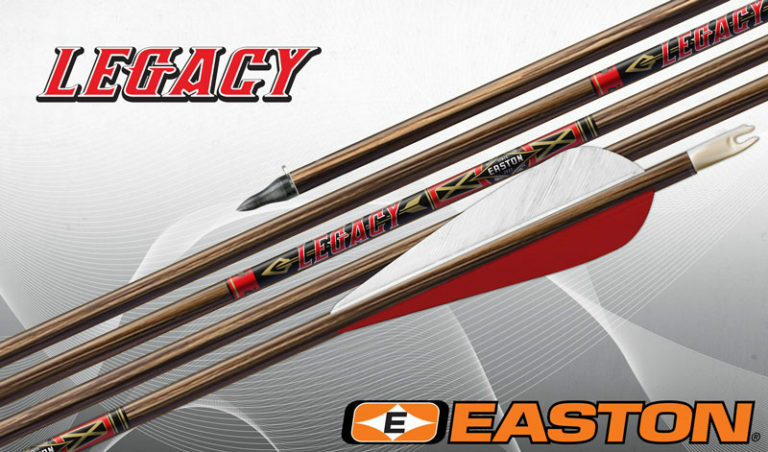 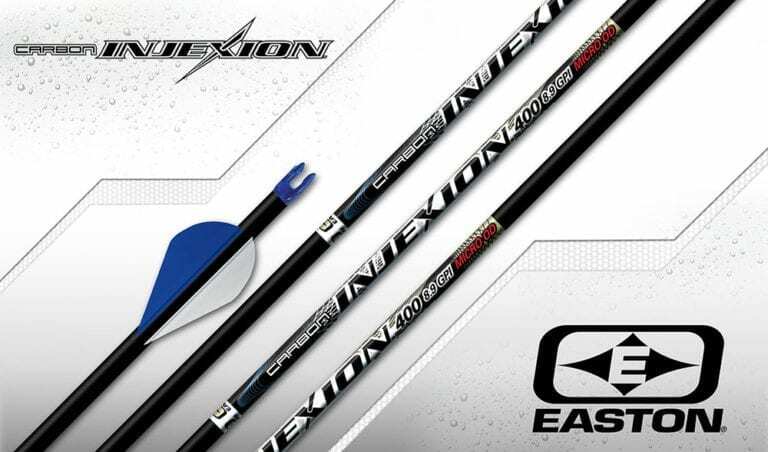 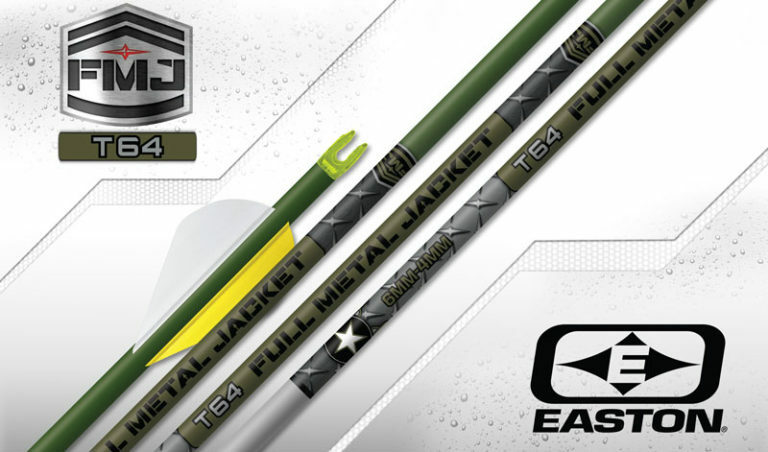 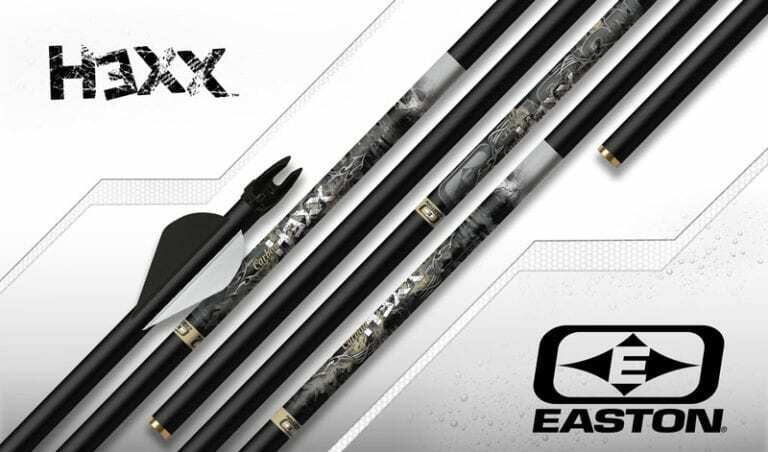 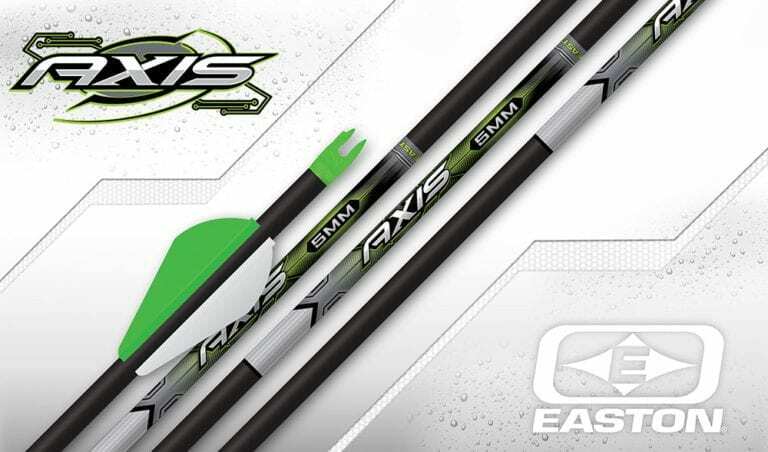 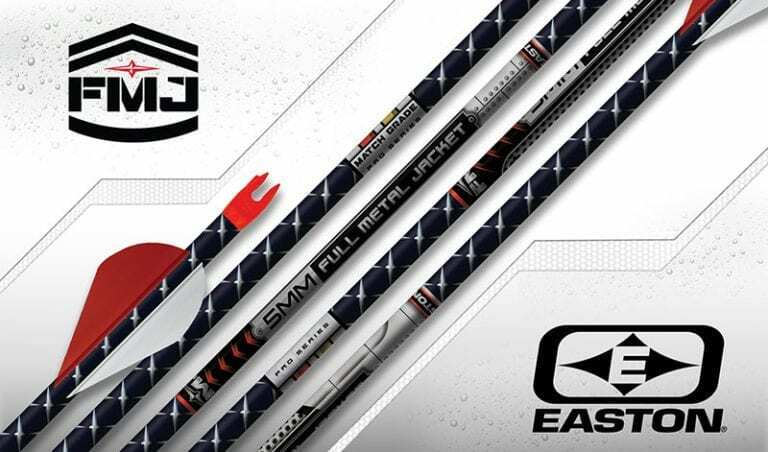 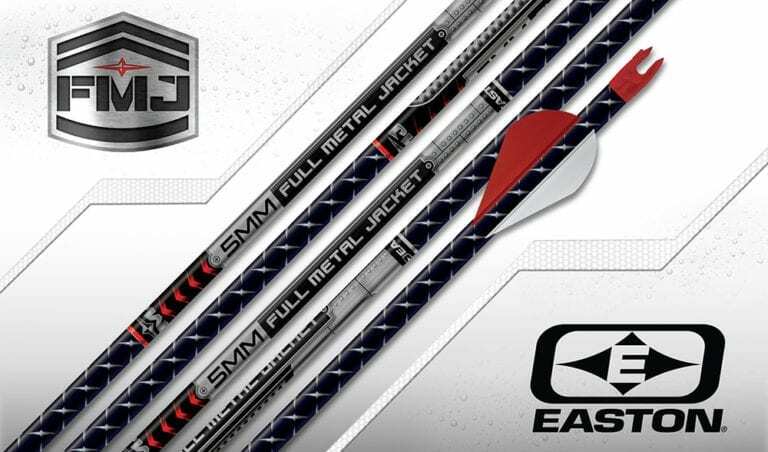 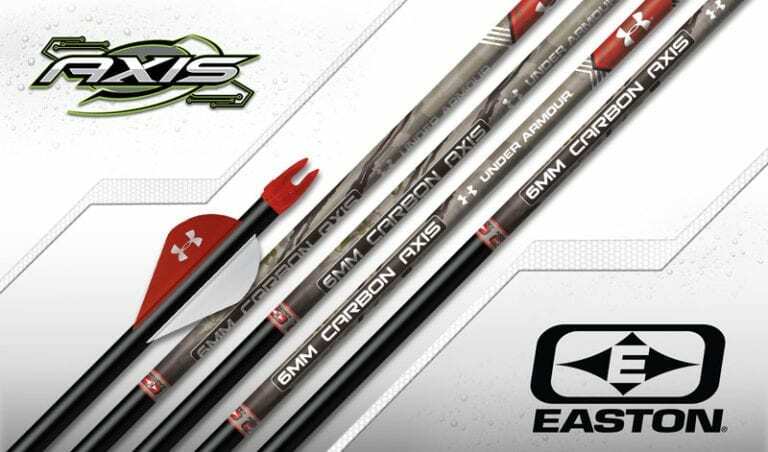 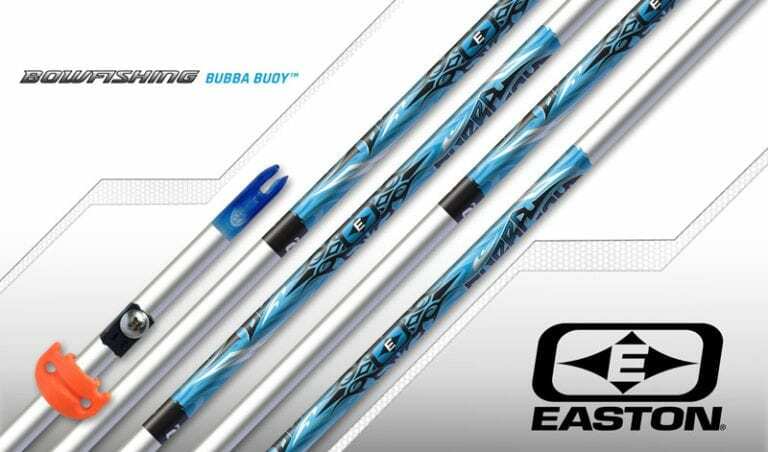 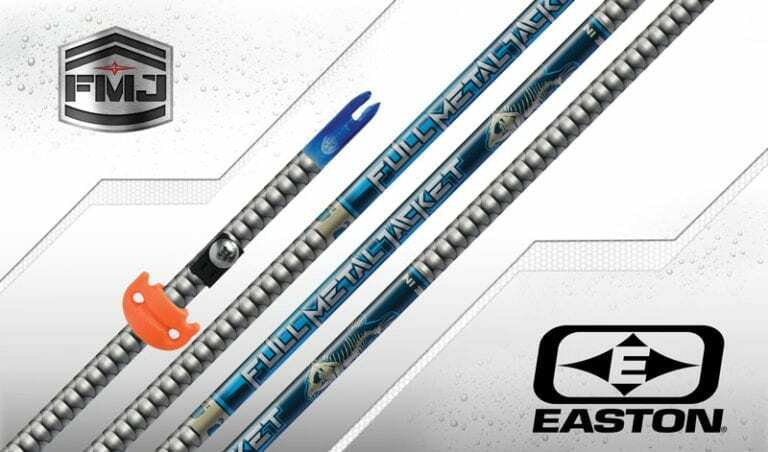 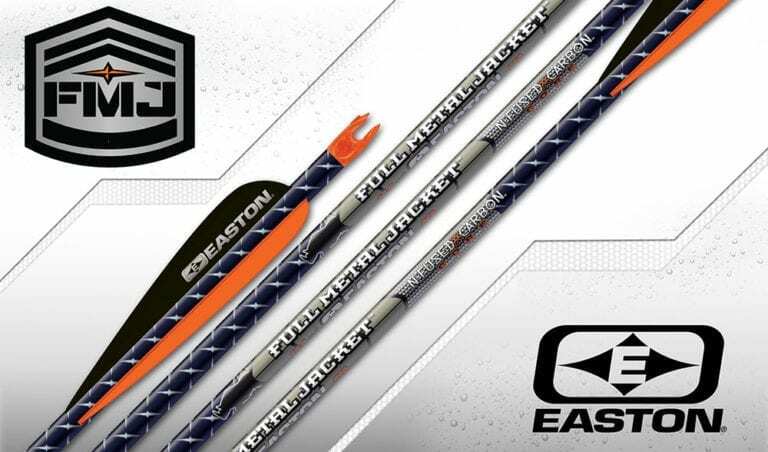 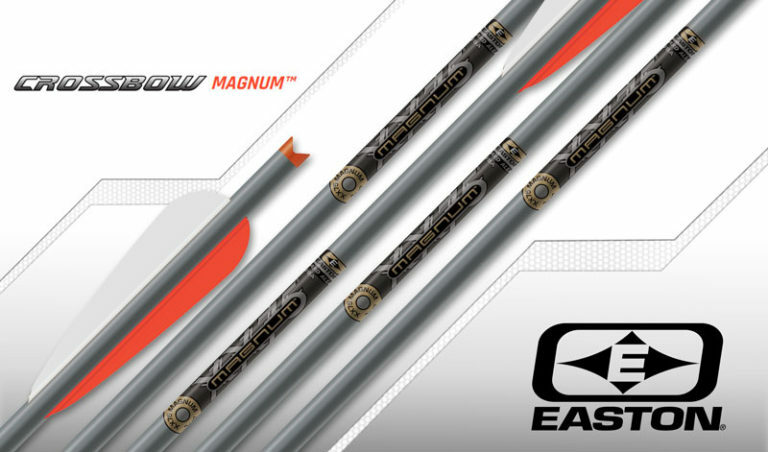 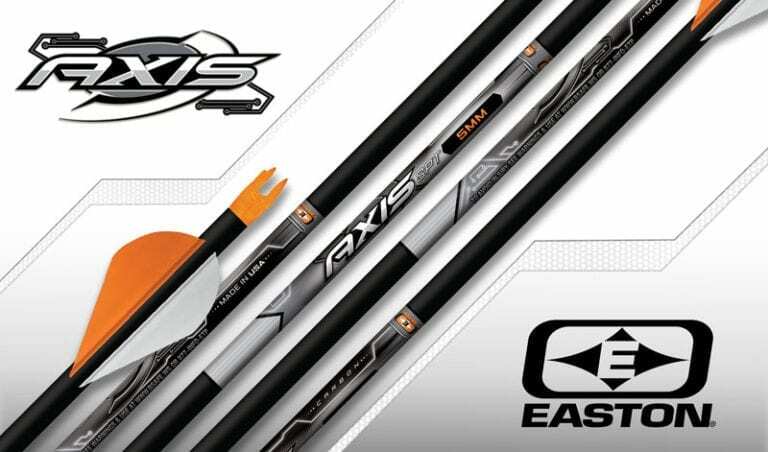 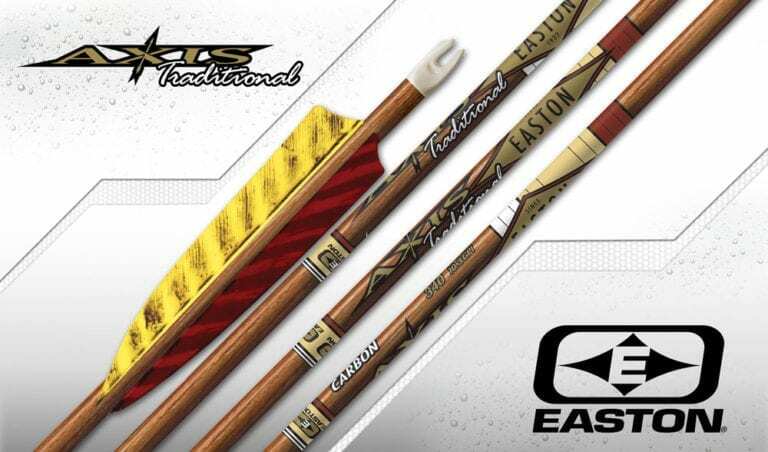 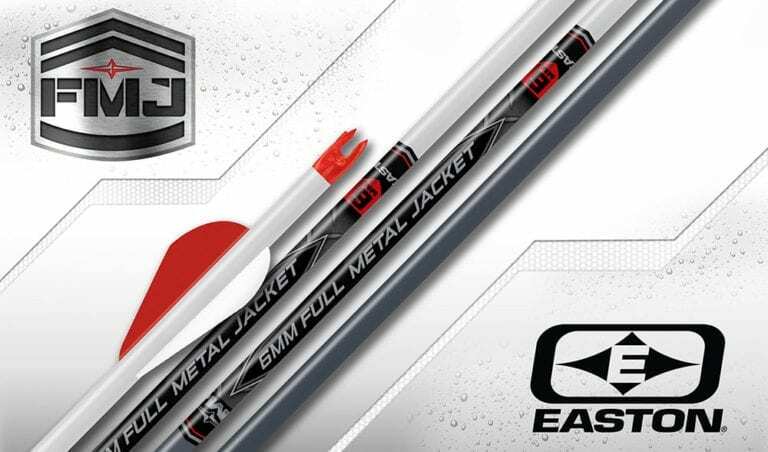 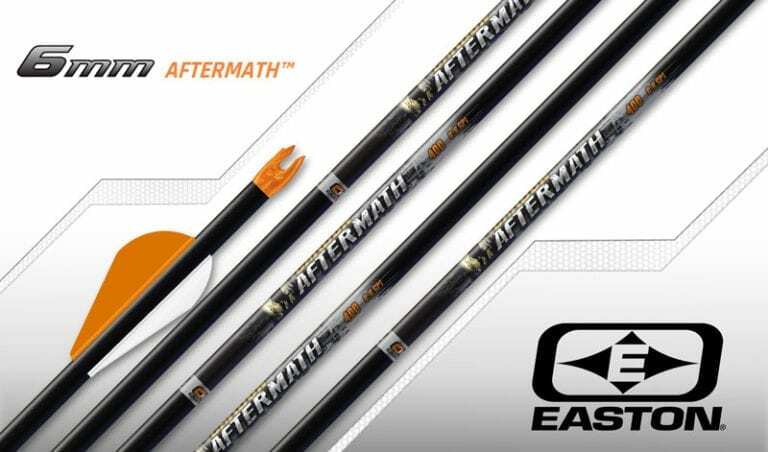 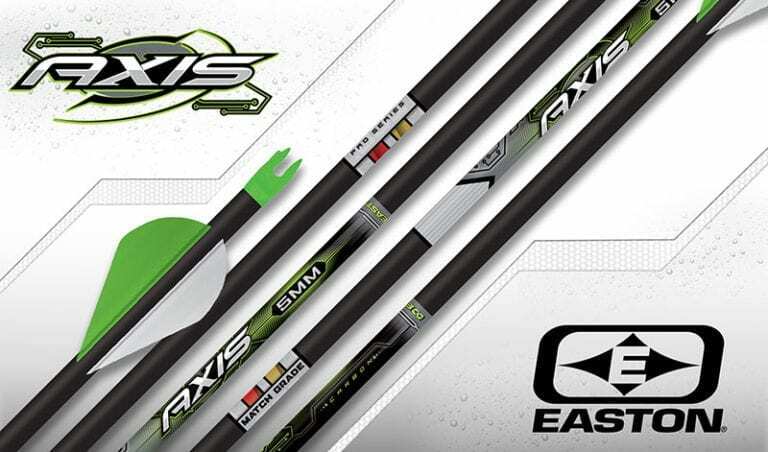 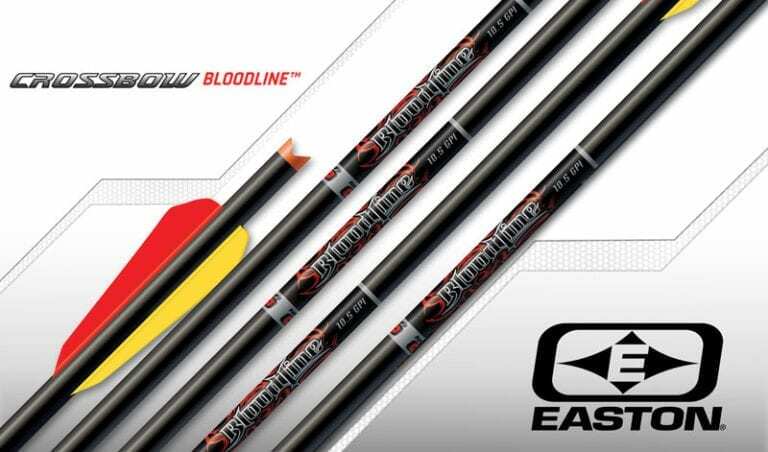 Join the Team and draw your bow with deadly confidence… arm yourself with the best, arm yourself with Easton Full Metal Jacket.